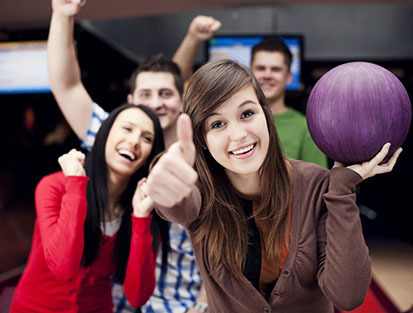 Every day from 9PM until Midnight, you get UNLIMITED bowling! Shoe rental is not included in the price for unlimited bowling. 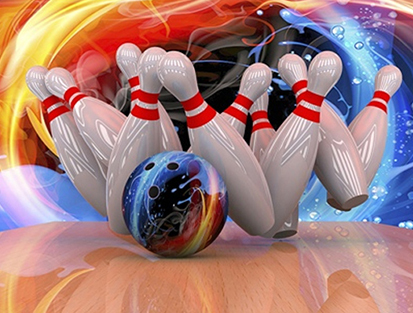 Every Friday night at 9:00PM until close, we have Thunder Bowling! 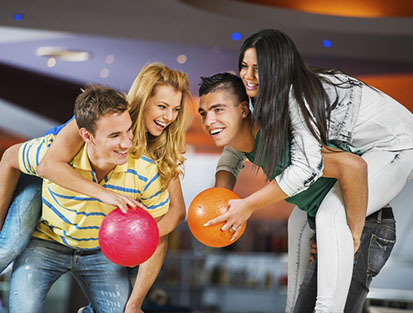 Enjoy glow in the dark bowling with dancing lights, and music with your friends and family! You can pay per game or per hour! On Saturday and Sunday from 3PM until Midnight, get one hour of bowling, shoes, one large pizza, and a pitcher of pop for your whole family! 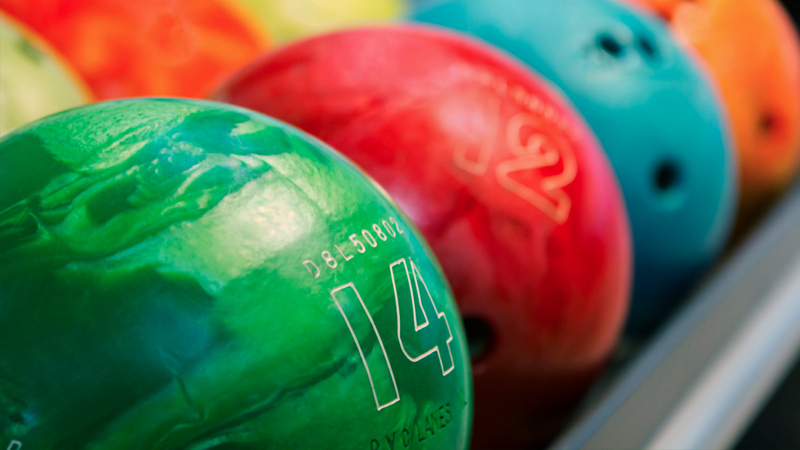 Our youth bowlers can practice for $2.00 per game!